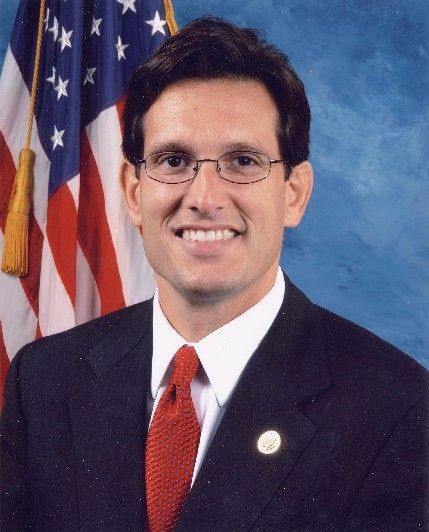 Representative Eric Cantor, photo from House website. current 10:55, 28 August 2008 429 × 532 (48 kilobytes) Geo.plrd (Talk | contribs) Representative Eric Cantor, photo from House website. This page was last modified on 4 April 2009, at 18:57.